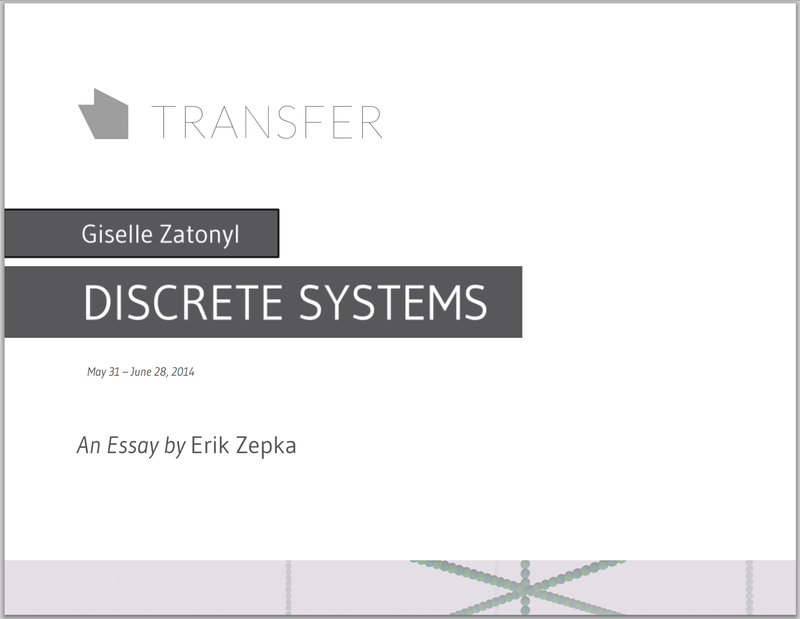 TRANSFER is pleased to present Discrete Systems, the first solo exhibition from Giselle Zatonyl. Discrete Systems is a new body of work, conceived as an immersive multimedia installation for the gallery. Zatonyl models in 3D space, shaping forms whose motion is directed by a series of modified parametric functions. Characteristic traits emerge as these forms evolve. 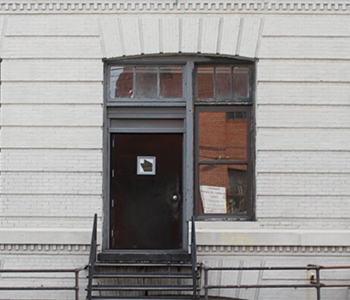 Organic and soothing qualities appear, which in turn shape their environment — a system in which to assimilate.